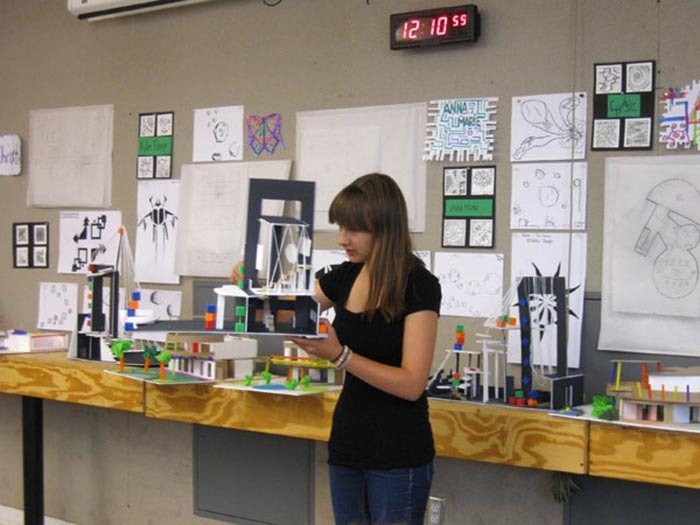 The Architecture and Children program promotes interdisciplinary learning about architecture and design. 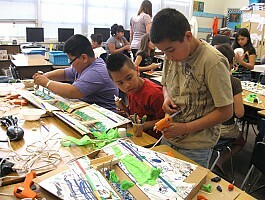 The integrated curriculum uses math, science, history, art, and ecology as part of this long-running educational program. By teaching children to visualize and become visually literate, instructors can help stimulate creative problem solving and learning how to think in an integrative way. 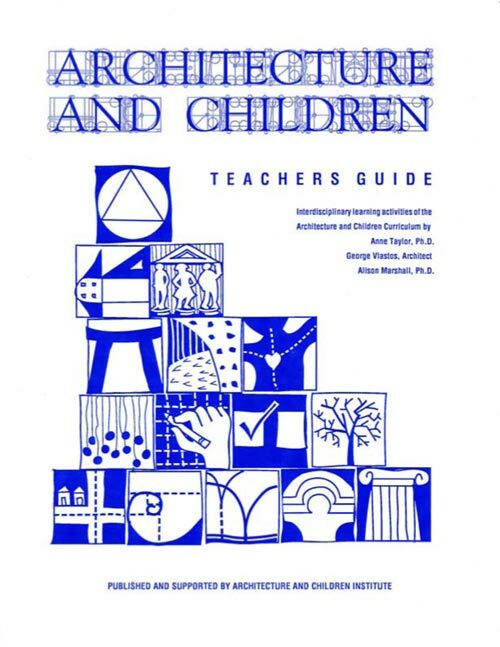 Schools that use the Architecture and Children workshops, receive a teachers’ guide book that helps students K-12+ to set up a design center, understand the organizing principles of design, the grammar and language of design, how to draw and make models, explore engineering, landscape design, architectural history and city planning. The curriculum has been translated into Japanese and Spanish. NMAF’s grant will allow the Spanish curriculum to be published and offered in bi-lingual classrooms and workshops in New Mexico and beyond. Fantastic, fantastic, fantastic..thank you, thank you, thank you.